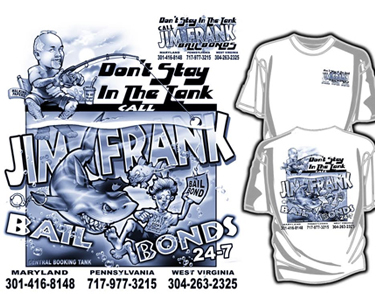 For over three decades, clients have turned to Jim Frank Bail Bonds for our complete discretion, honest advice, and upfront rates. 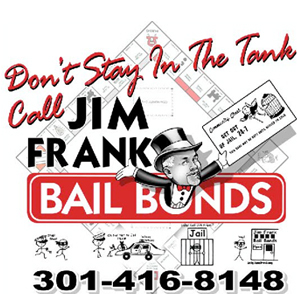 We offer criminal, traffic, appeal and transfer bond services to residents of Baltimore, Frederick, Hagerstown, Westminster, Chambersburg, Columbia and all of Maryland, as well as Pennsylvania and nationwide. 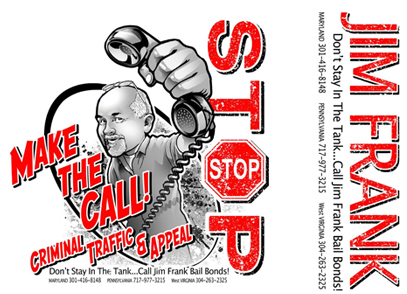 When the freedom of your loved ones is at stake, Jim Frank is here to answer your questions and help you through the process.